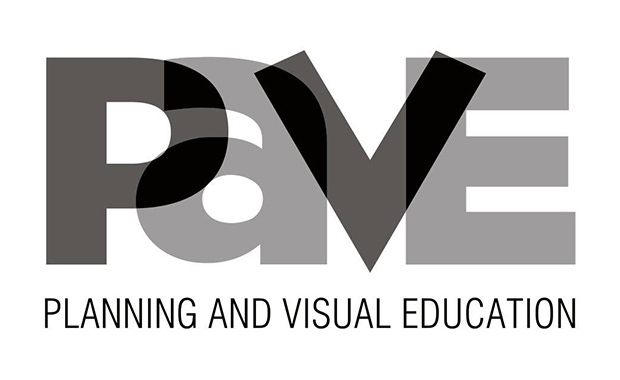 The Planning and Visual Education Partnership (PAVE) Student Design Competition, now in its 24th year, is open for entries for 2018. Geared toward college-level students involved in retail planning, design, visual merchandising and branding programs, PAVE 2018 invites participants to rethink and reinvent how The Home Depot stores can give customers the know-how they need to tackle all their home improvement projects with confidence. Prizes include grants to students and schools and winning students may even see their designs come to life. The grants for 2018 are: $8,000 — for the 1st place winner, $5,500 — for the 2nd place and $3,000 — for the 3rd place. Winners will also receive a travel stipend to be honored at the 2018 PAVE Gala on 5 December 2018 in New York City. In previous years, the PAVE competition was divided into two groups: Store Design and Visual Merchandising. This year the disciplines are integrated into a single challenge. Students are invited to think about the full environment context, including both Store Design and Visual Merchandising. You may focus on your primary design area and/or collaborate with people who focus on other design areas. Individual student entries will be accepted as well as entries from teams of two students. If a team of two is chosen as winner, both students will be recognized. This competition is open exclusively to undergraduate college students. For further detail on the competition, to review brief, application and branding kit, please visit the official website.